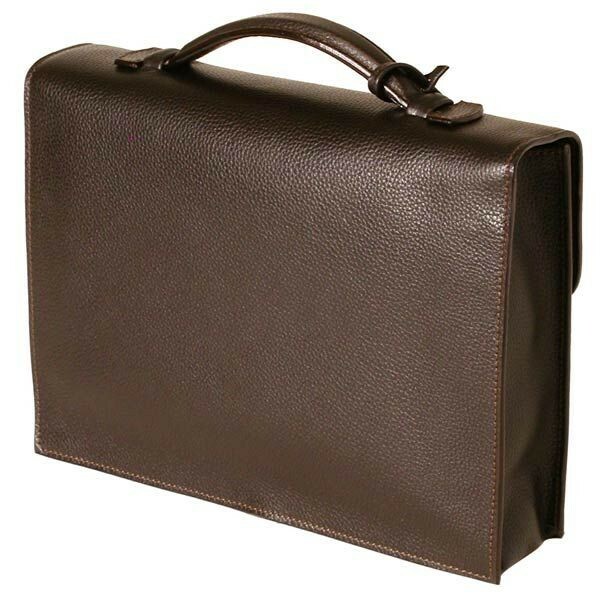 The elegance and sophistication of a leather briefcase in half the size. A classic design with unique touches and very sturdy. Ideal for the business man who likes to look smart but travel light. 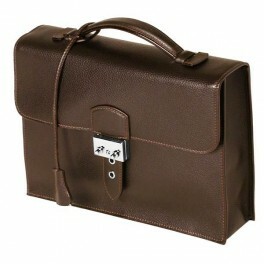 With this suitcase you can carry your business essentials with a lot of class and very little effort!